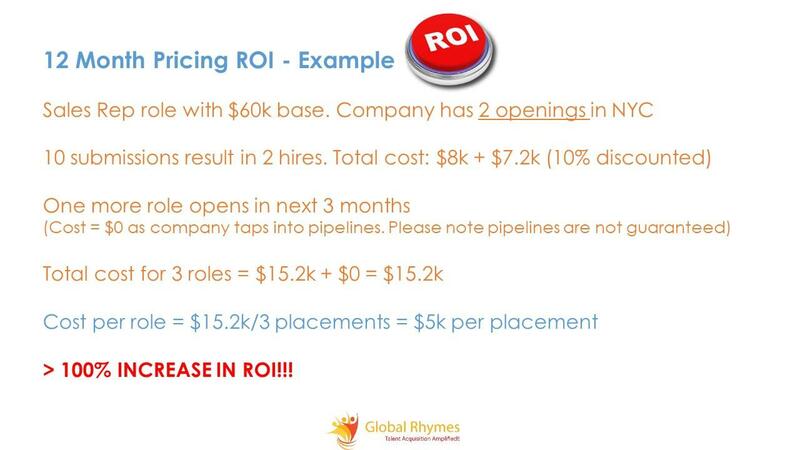 The only firm that helps you with placements, build pipelines and platform at no extra cost. We put in a team of 4 specialists who quadruple project effort. 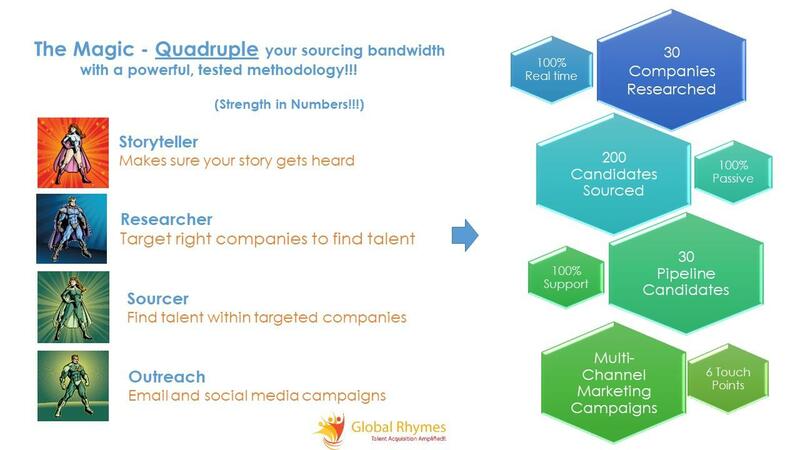 Result = more research + more sourcing + more reachout + more headhunting. 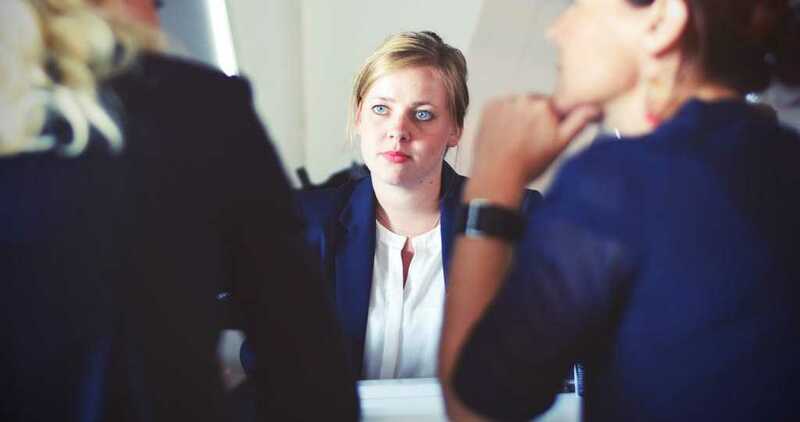 More quality candidates = faster closing with the RIGHT talent!! 90% of an iceberg is submerged. 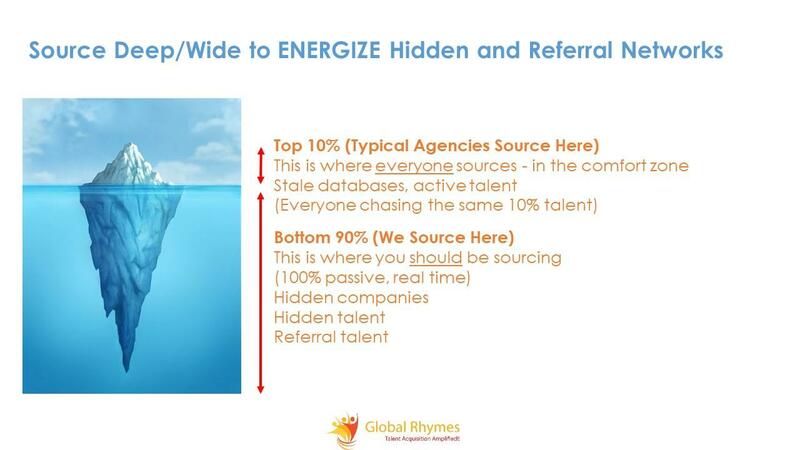 This is where you need to be sourcing to find hidden/passive talent. Deep below to energize hidden and referral networks. This takes lots of hardwork & dedication!! Every project is run akin to a software project in a very well defined manner with processes and milestones. This ensures consistency, quality and rapid execution. Turbocharged Execution!! 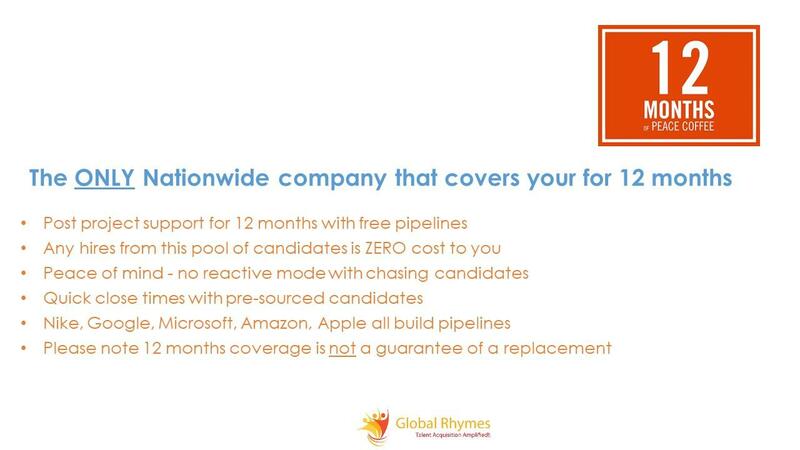 Our pipelines of qualified talent have you covered for the next 12 months. 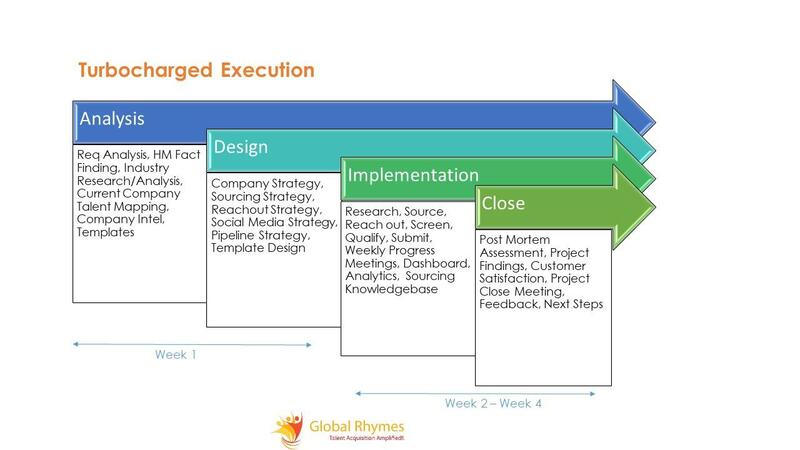 Tap into the pipelines for any growth or attrition. Hires from our pipelines are at ZERO cost to you. That is some ROI!! 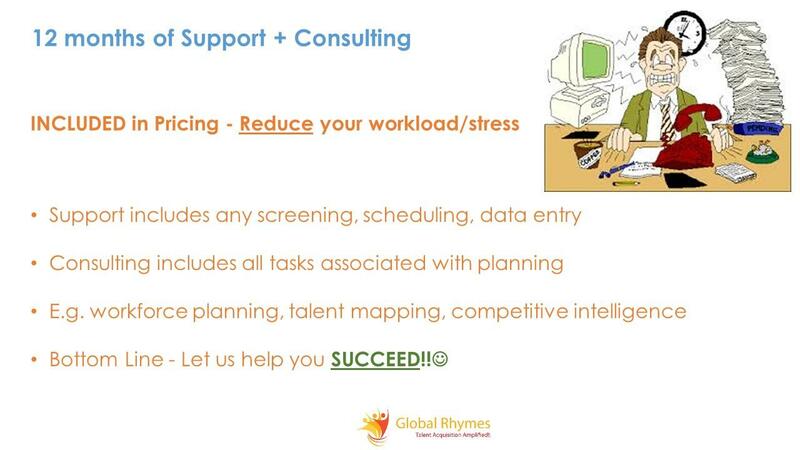 Our 12 month support extends to Ancillary support (scheduling, screening, research, data entry) to Consulting support (workforce planning, talent mapping, market intelligence). All at NO COST!! With affordable flat pricing, multiple role discounts and zero cost hiring from pipelines for 12 months you are guaranteed to double or even triple your ROI. Best value NATIONALLY guaranteed! Let us find the "RIGHT" talent for you!! Start with our Affordable Flat pricing! 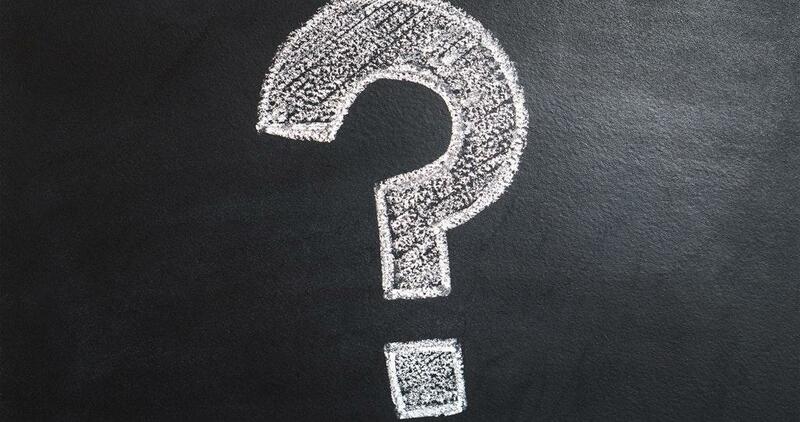 Extroverts dominate social networks – good for sourcing sales talent? HSP (Highly Sensitive Person) and Sales? NOW THAT YOU KNOW THERE IS A BETER WAY! Fill in the below with details of your role that could do with more sourcing. We will get back to you within 24 hours!